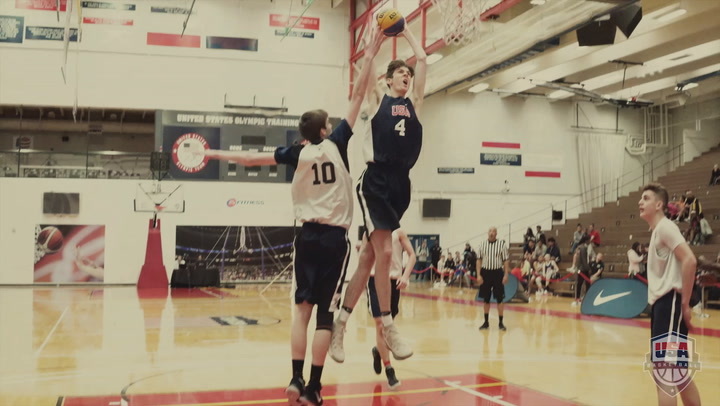 Team Quest (8-0) remained undefeated throughout medal round play, capturing a hard-fought 21-16 championship victory over the Spartans (6-3) to earn the 2018 USA Basketball Men’s 3x3 U18 National Championship gold medal on Sunday afternoon at the United States Olympic Training Center in Colorado Springs, Colorado. Also competing on Quest were Dudley Blackwell (Westminster Academy /Ft. Lauderdale, Fla.); Jyare Davis (Sanford School /Hockessin, Del. ); and Carson McCorkle (Greensboro Day School/Greensboro, N.C.). In the title game, the Spartans kept the game close with three 2-pointers and after five minutes of play, the game was tied at 10 apiece. Quest then clamped down on defense and reeled off seven straight points for some breathing room. With the help of two more long balls, the Spartans pulled to 18-16. However, Quest scored the final three points of the game and earned gold with a 21-16 score and 1:28 left on the clock. Quest opened the day with a 21-16 quarterfinal victory over Hoopla (3-4), followed by another 21-16 score over H2O (5-3) in semifinal action to advance to the championship game. 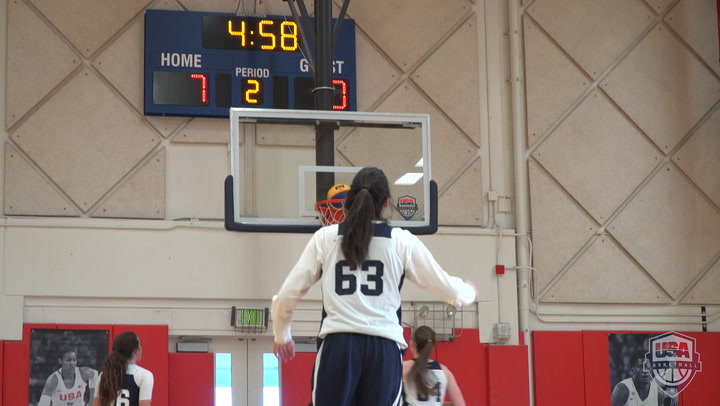 The USA Basketball 3x3 U18 National Championships also served as a trials for the U.S. Youth Olympic Games, which will be held Oct. 6-18 in Buenos Aires, Argentina. 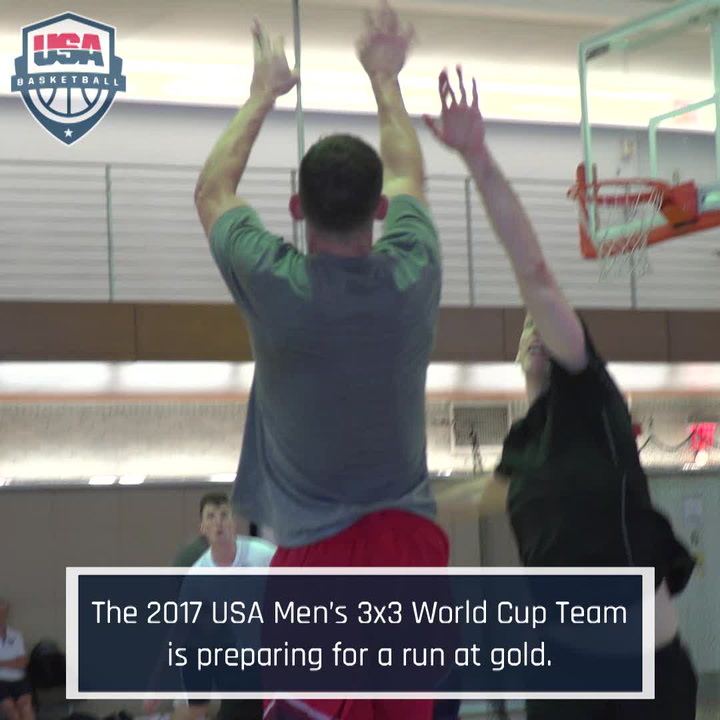 Argentina, as the host nation, and Belgium, by virtue of its gold medal finish at the 2017 FIBA 3x3 U18 World Cup, are assured a spot in the men’s 3x3 YOG tournament. The remaining 18 places will be allocated based on the FIBA world ranking as of April 1, 2018. Should the USA men qualify, the members of the 2018 U.S. 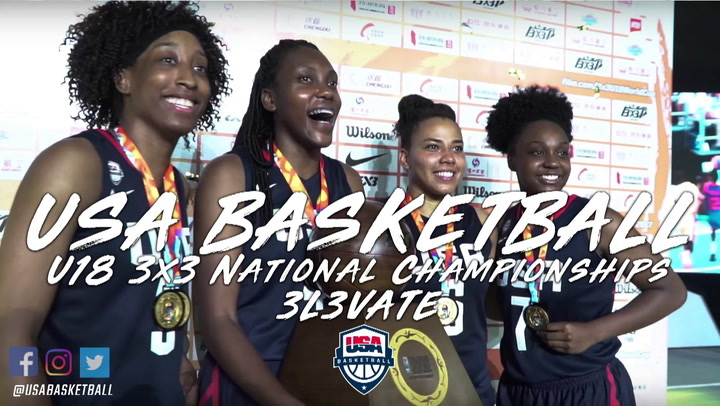 Youth Olympic Men’s Basketball Team will be selected from the pool of participants at the 2018 USA Basketball 3x3 U18 National Championships, and the U.S. team would be announced at a later date. 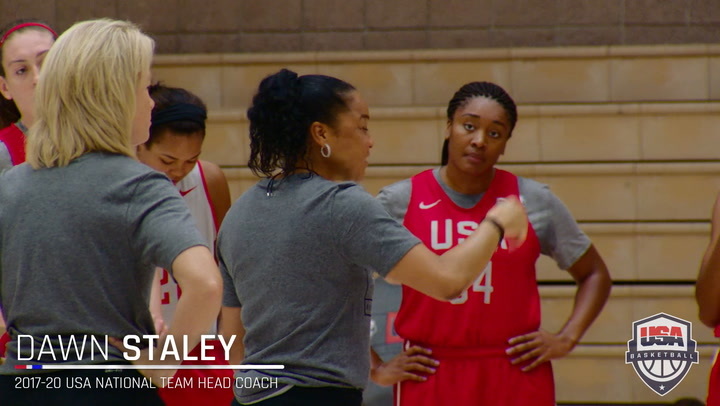 Athletes eligible for the team must be U.S. citizens who are 18 years old or younger (born on or after Jan. 1, 2000).